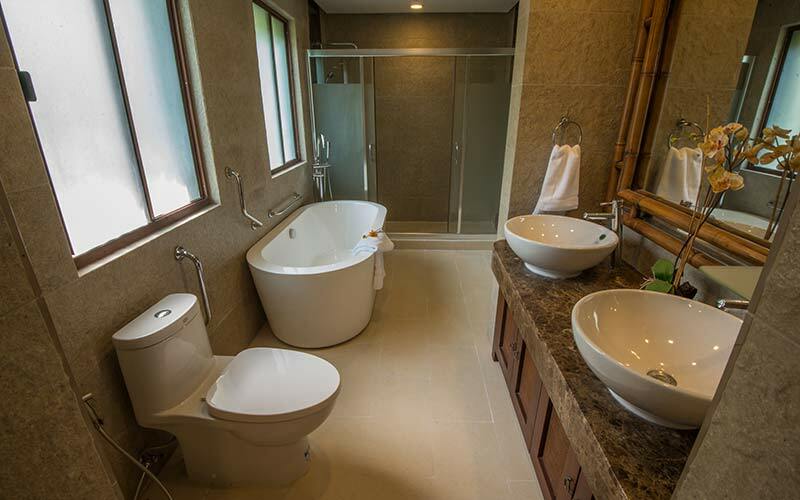 Your choice of Puerto Galera accommodation can make or break a holiday. When in Oriental Mindoro, Philippines, don’t leave your trip’s success to chance. 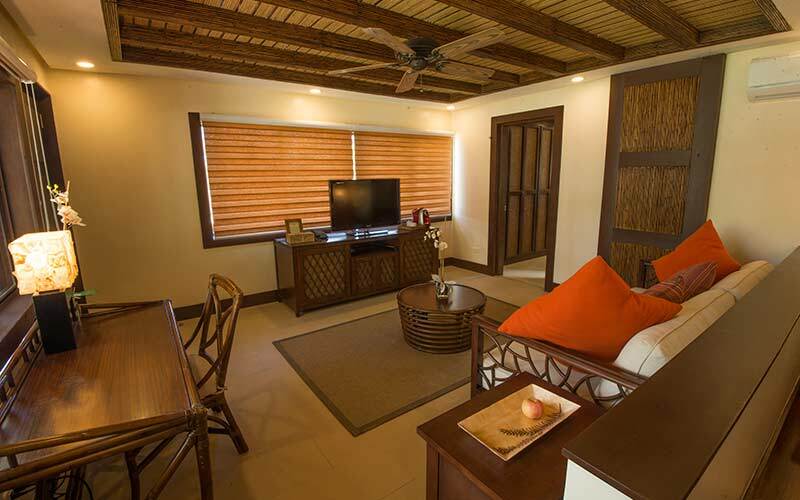 Stay at Fridays Puerto Galera, we guarantee it will be a decision you won’t regret. 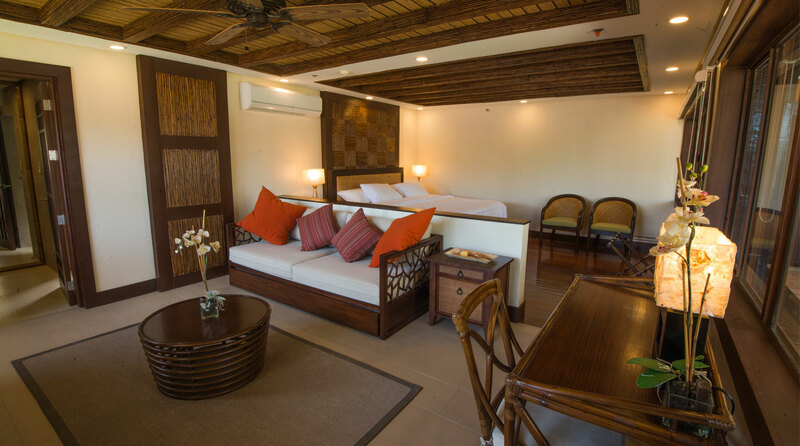 Fridays Puerto Galera rooms carry the same tropical and rustic feel that makes our sister property in Boracay a top option for travelers. 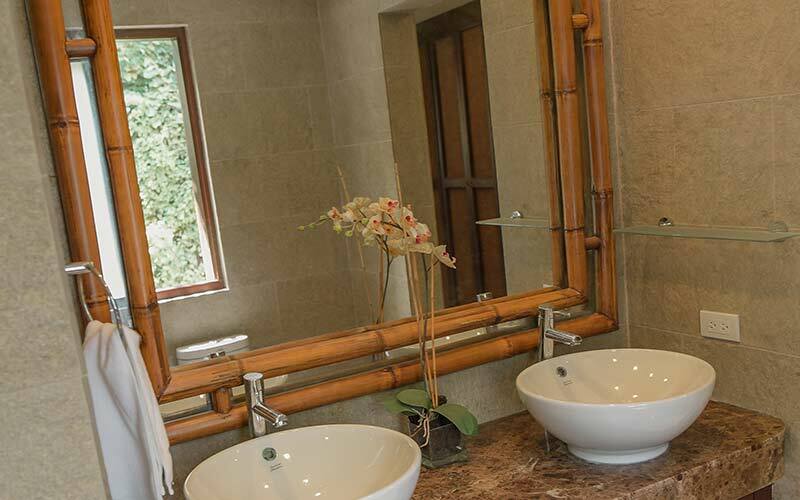 All 32 rooms have modern design but still imbibe the local Filipino feel with the use of cogon-thatched roofs, bamboos, and capiz shells. 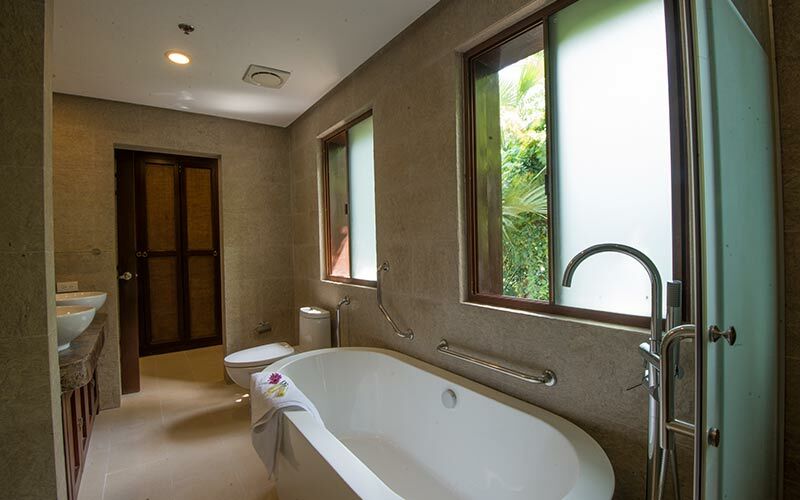 Regular check-in time at our Puerto Galera accommodation is at 2 pm, while check-out is at 12 noon.